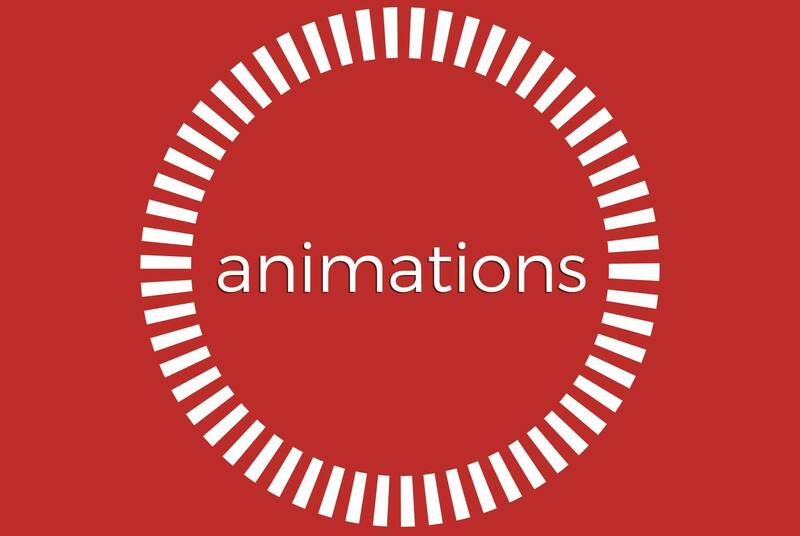 Today, we’re excited to unveil our newest product offering – animations! Over the course of the next few days we’ll reveal the animations that we’ve been able to produce for our clients. These range from our own animation, to those for USF, ReMax, the St. Pete Chamber of Commerce and more! Animations are the process of creating multiple custom sequences and elements to make one cohesive, creative video. They are the idea of adding motion to something otherwise static to imply some sort of emotion or idea. Take the ReMax animation below for example. Rather than just have their famous hot air balloon stagnant with their logo, we were able to transport the balloon throughout a city sky. This helps convey the message that their agents serve you wherever you are. Animations will bring a new, enhanced, element to your high quality videos. We can bring logos, text, diagrams, and additional elements to life. Businesses and events can showcase their logos with movement and a new found emotion and connection for their viewers. Businesses can use them across multiple platforms for years to come, including video walls, promotional videos, social media, and websites. Finally, we hope that you enjoy these animations and the ones that we will reveal in the coming days. By offering this, we are able to better serve our clients because now you can get multiple options and products from one provider! Contact us today to get your animation started!